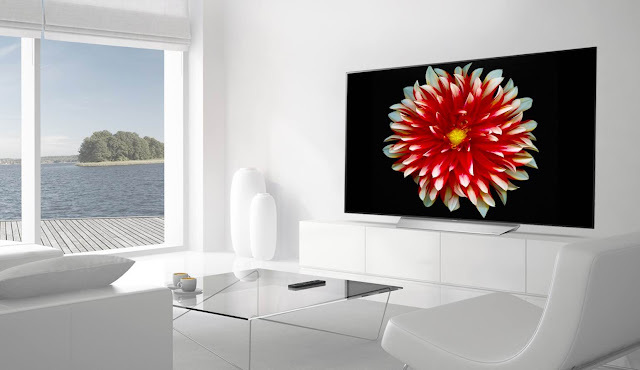 Home Entertainment Homes and Constructions LG OLED55C7V Review- Is it Good? LG OLED55C7V Review- Is it Good? In the entire 2017 range of LG OLEDs, the C7 is undoubtedly the most affordable one available, but this doesn’t meant that it is any less good than its expensive counterparts. The video specifications are exactly what you expect in top end models; it is essentially a 55-inch OLED panel that comes with HDR support, 4K Ultra HD resolution, Dolby Atmos recording and also the latest version of the webOS smart TV platform. These are the same specifications you get in pricier models with the only difference being a less flashy design in the C7. 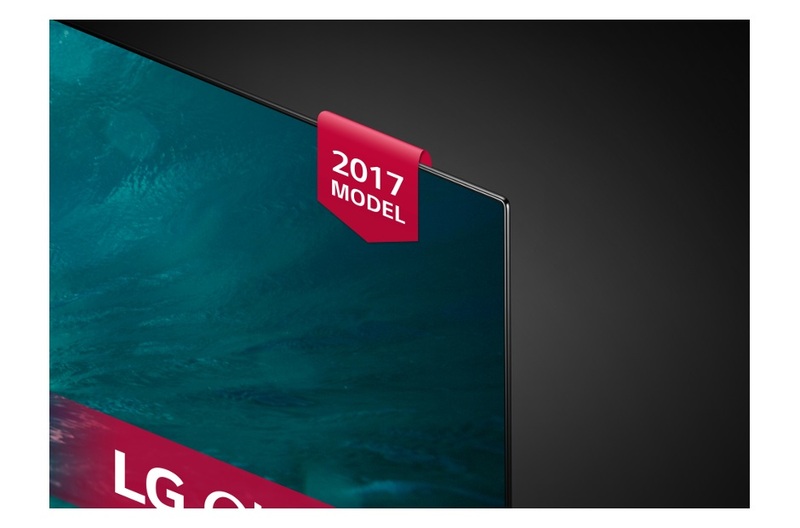 In simple terms, LG has introduced this model for people who want an OLED TV, but without mortgaging their house. Since the C6 was curved, you would expect the same from C7, but that is not the case. Instead, it is actually flat as demand for bent TVs is waning. A black bezel frames the super-slim OLED panel of the C7 and this is slightly different from its predecessor, which contains a bit of silver. The C7 tends to blend into the darkness rather seamlessly, which makes it appealing to people who like watching movies in the dark. While the OLED screen is quite thin, the speaker and processing components of the TV are accommodated halfway down the chassis in a rearward bulge. The C7 is perched up slightly due to an ‘Alpine’ stand, which boasts a brushed metallic silver finish. The remote control provided with the TV is easy to use and quite well-designed. A gesture-based mouse pointer feature is also offered that can be seamlessly integrated with the webOS 3.5 portal. 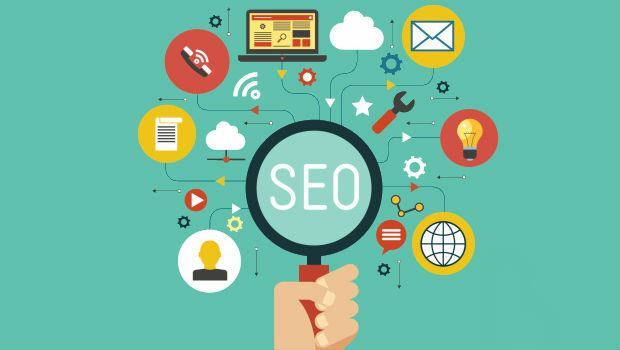 In this way, it offers you an intuitive and responsive experience. Two dedicated buttons can also be found and are used for gaining one-click access to Amazon and Netflix. The initial setup of the television is quite straightforward. When you fire the C7 up for the first time, a series of help screen guides will pop up and take you through the setup process. There is also a cute Bean Bird character to make things interesting. Eco is the default picture preset, which doesn’t give the best picture at home so you can turn that off. Lots of undesirable processing options are also switched on and the color contrast is also unnatural so they all need to be fixed. Cinema mode is the ideal option as it provides the actual touch of colors on the screen. With the C7, you can also get a number of wide viewing angles. This means that you can sit anywhere in the room and watch the picture clearly and there will be no issues of decrease in contrast or saturation. As far as HDR is concerned, the C7 supports the standard HDR10 like other OLEDs from LG. But, 3D support is not offered like other TVs available from different manufacturers. There are several connection outputs available on the television such as four HDMI sockets as well as three USB ports, one of which is the faster USB 3.0 version. As far as the chipset is concerned, LG has chosen to use the same one in all its OLEDs released in 2017. Therefore, nearly all of them deliver the same images. But, there are other improvements made like that in Brightness Control, which has gotten more refined. Owners now have the option of setting video black level correctly without eliminating any shadow detail. The most notable, however, is above-black processing and this leads to less noise when dark scenes are played out. There is no fizziness or pixellation breaking up the image and there is superior clarity and definition.